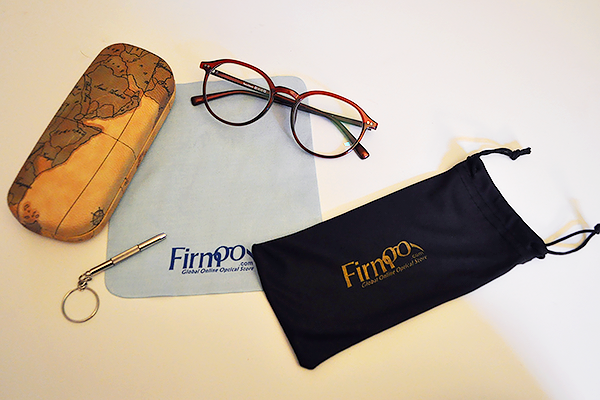 When Firmoo first contacted me about reviewing their online glasses shop, I immediately said yes! 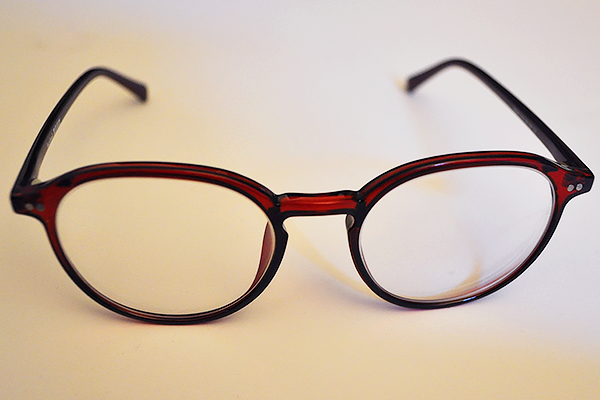 If you're like me and hate contacts, you understand the extreme importance of a cute pair of glasses. 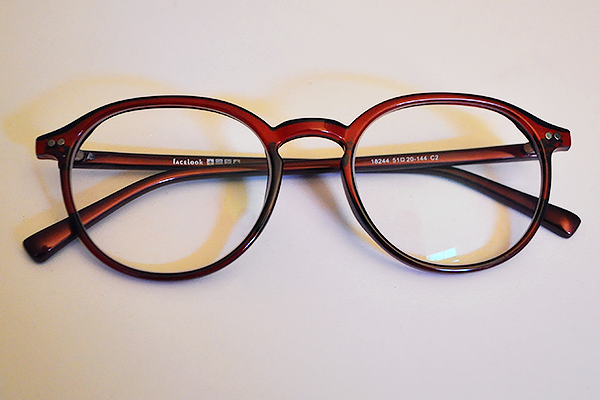 Sometimes you even want a pair to match every outfit, but at a couple hundred dollars a pop for designer frames at a glasses store, that thought seems unrealistic. That is where Firmoo comes in! 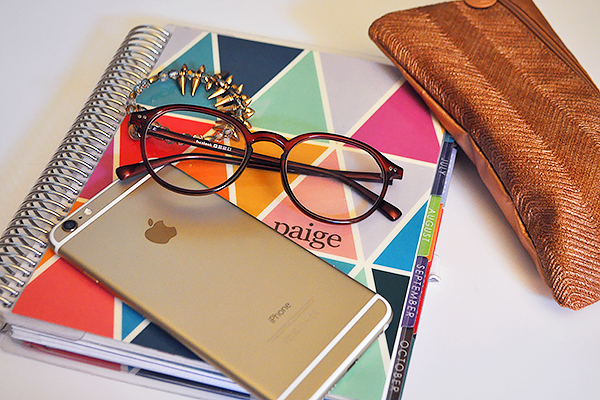 Firmoo is an online retailer of affordable glasses and sunglasses that are actually extremely cute! They also have new styles added daily, so there are a lot of options! Plus, read until the end to get a wonderful offer from Firmoo! Was this the easiest process of obtaining glasses that I've ever experienced? Absolutely. All I had to do was take my prescription from my last eye doctors appointment, which was about two months ago, and enter the numbers from it into their system after I picked out the frames I wanted. I have always been confused when looking at my prescription, (like really who can understand that gibberish?) but Firmoo's site made it so easy to order. I was a little worried that I may have messed something up and the glasses would come with an improper prescription thanks to my lack of optometry knowledge, but my worries were for naught, they came out perfectly. Now these Firmoos rival my expensive pair of designer glasses. Not only are they affordable and adorable, but they are also very well made. 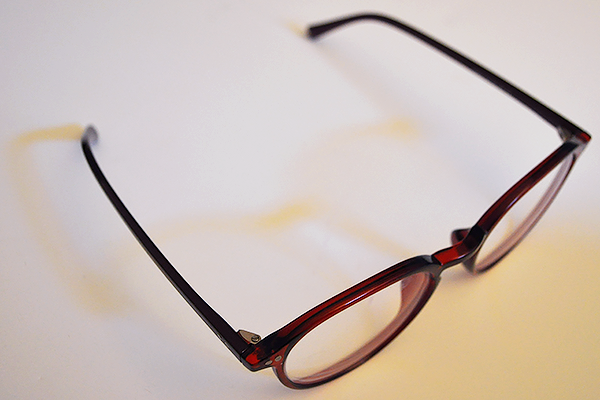 Any less expensive pair I've worn in my over ten years of being a glasses wearer have always felt flimsy and broken in about a year. While I've only had this pair for a few weeks, I can already tell they are going to last a while. The glasses shipped fast and came with a cute case, a soft pouch, a nice cleansing cloth, and a glasses screwdriver keychain, which is definitely a great tool to me. 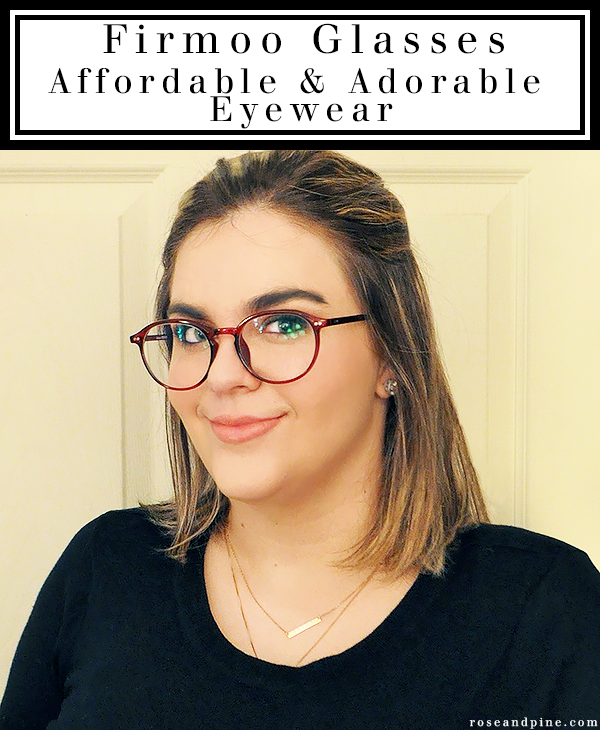 I think Firmoo is a great company with very nice products, and I definitely recommend checking them out if you're in the market for new glasses, or even just want to try a pair for a new look! Now for the exciting part, new customers of Firmoo can get 15% off their first order sitewide! Click here to check out the coupon! Firmoo sent me a pair of their glasses free for review purposes. All opinions are honest and my own. Thank you for supporting this blog and sponsors!